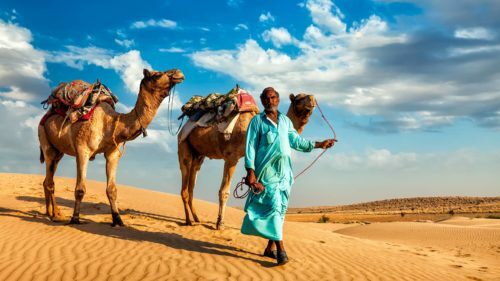 Rajasthan, also known as ‘The Land of the Kings’ and ‘Rajputana’ is made up of a collection of former princely states and has attracted travelers, traders and explorers for centuries. Today it is one of India’s most popular tourist destinations, and rightly so. 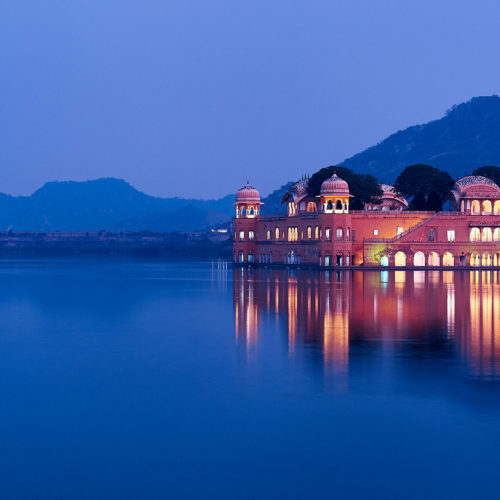 Due to its chequered history of countless battles and constant court intrigue, there is a multitude of forts and palaces dominating almost every area of the state. 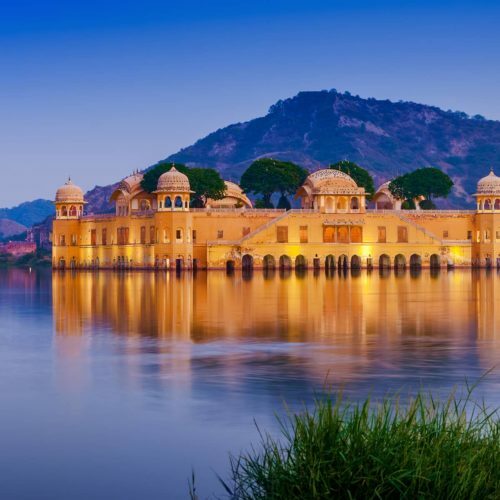 This exceptional journey takes you slowly around the state, exploring some of the smaller forts and palaces scattered around the countryside, along with visits to Rajasthan’s major cities - Jaipur, Jodhpur and Udaipur. Many of the forts’ owners have converted their ancestral homes into small, comfortable hotels and these will be your ‘home’ during the course of this tour. 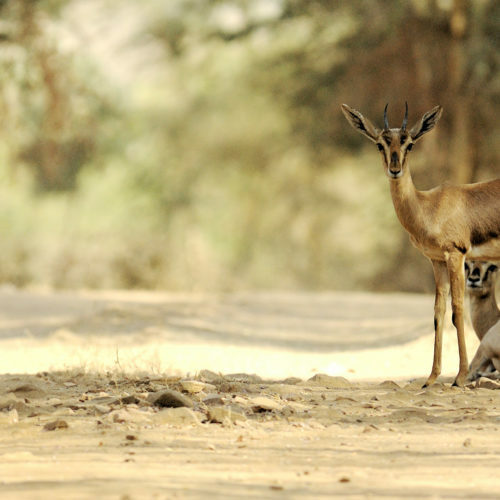 Not only will you have a chance to meet the owners who have fascinating stories to tell of their history but, by staying outside the cities, there is also a chance to experience the unhurried pace of village and rural life in Rajasthan. 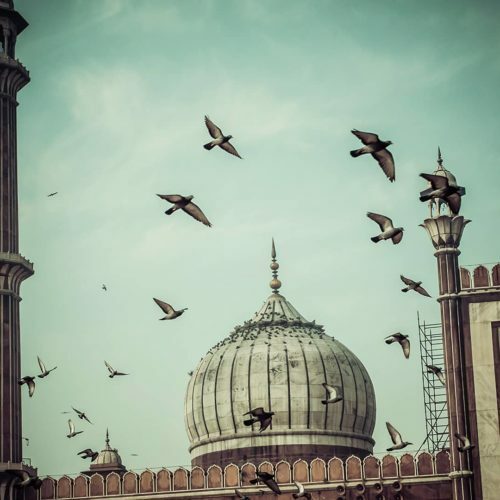 Explore the myriad sights of Old and New Delhi. The wide boulevards of Lutyens’ New Delhi contrast dramatically with the narrow streets and scattered monuments that dominate Old Delhi. Morning drive to Samode for a 2 night stay at the spectacular Samode Palace, just outside Jaipur. Afternoon at leisure. Morning drive past the Hawa Mahal (Palace of the Winds) and continue to Amber. Ascend to this hilltop fort on elephant back. After lunch explore Jaipur, the capital of Rajasthan. See the City Palace and the Observatory. Morning drive to Nimaj and stay 1 night at the luxurious Chhatra Sagar tents, pitched on a dam, overlooking a huge lake teeming with birds. Morning free to walk undisturbed around the lake or up the hill for fine views. Alternatively, venture out for bird watching and into the surrounding farming village by jeep, with a member of the owning family. Afternoon drive to Rohet for a 2 night at the charming Rohet Garh Hotel. Morning excursion to nearby Jodhpur visiting the imposing Meherangarh Fort. Afternoon at leisure. Morning drive to the mighty fort at Kumbhalgarh which broods over the surrounding landscape and offers spectacular views. Continue by road to Deogarh for a 2 night stay at Dev Shree. Day free to take a train ride through a pretty ‘ghat’ section, a jeep safari into the surrounding area, to go riding, to explore the village or to rest by the swimming pool. Morning drive to Delwara, via the interesting temples at Nathdwara. Stay 2 nights at the magnificent Raas Devi Garh Hotel. 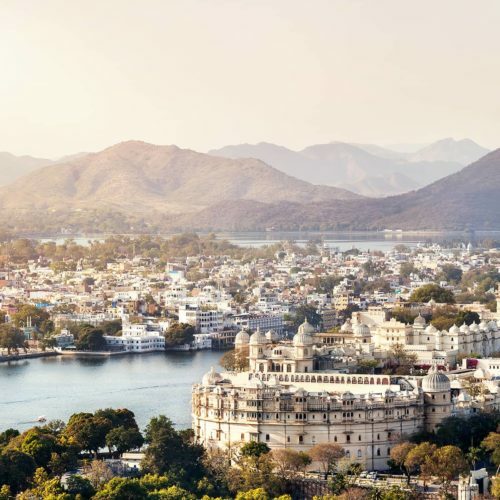 Explore the enchanting lakeside town of Udaipur with its grand palaces and monuments, enroute visiting Eklingji and Nagda. Full day at leisure to enjoy Devi Garh Fort Palace and surrounding area. Morning free. Afternoon drive to Udaipur and fly to Mumbai. 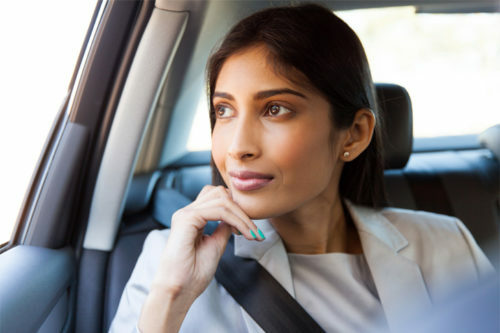 Transfer to Taj Lands End Hotel.